Even at the Magic hour--which for me, here in Idaho, are the last TWO HOURS before sunset--you should still be very picky where you point your camera. Sure, most things look great in that warm light, but that's not enough reason for me to snap the shutter. If the object I want to photograph does not have the direction of light from either side or perhaps back light, and I can't move the object to create that direction of light…I PASS IT BY. I want more than just pretty light--I want three dimensionality and texture; I want shadows! 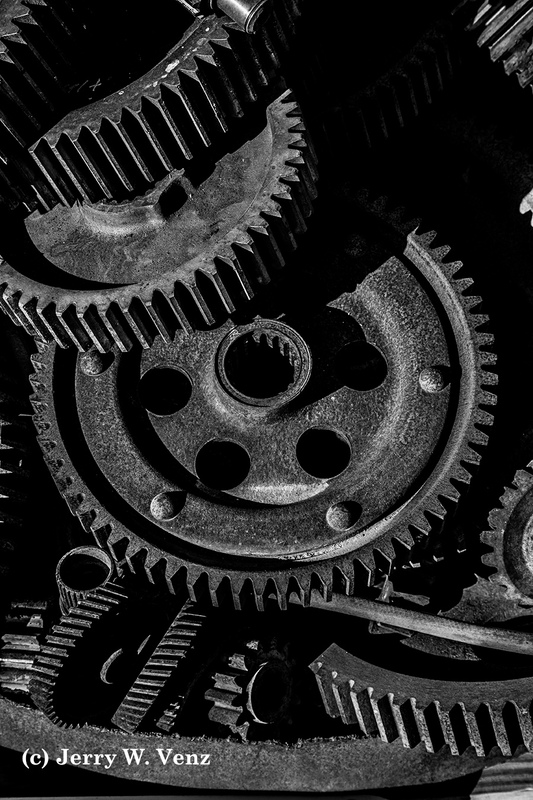 A great way to give your eyes a workout for light and composition is to visit a junk yard at the magic hour and walk through it with your camera and one lens (no tripod) and see how many artistic compositions you can create while watching for great directional light. 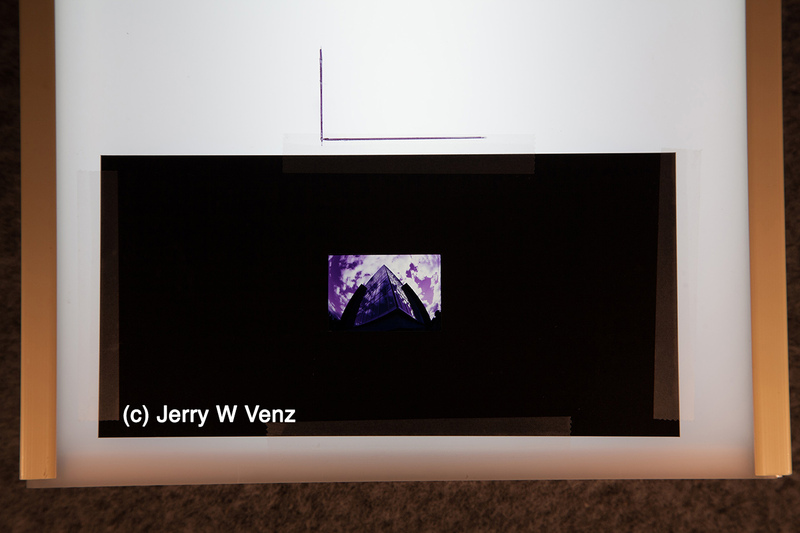 and I have my SHADOWS then, with a zoom lens, I can create any number of compositions--both horizontal and vertical. The reason I don't use prime lenses much is that once I find the perspective I want I like to maintain it while creating multiple compositions by zooming. With a prime lens you must move closer to your subject for a smaller composition and that changes perspective and creates distortion (known as extension distortion). If I want this kind of distortion I'll pull out my fish-eye lens and create something really wild! 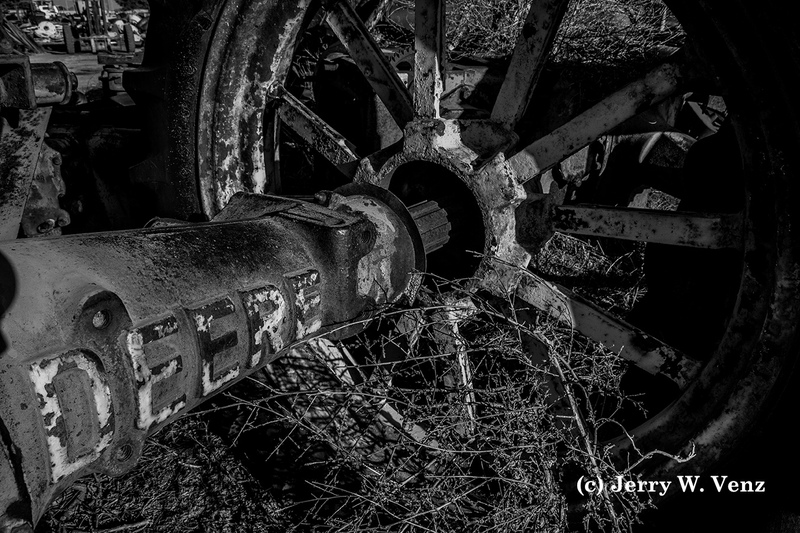 Using my zoom at 32mm and filling the frame, with much of the wheel, the wide angle made the axle housing larger (making the DEERE logo larger) and making it a powerful lead-in-line to the wheel. 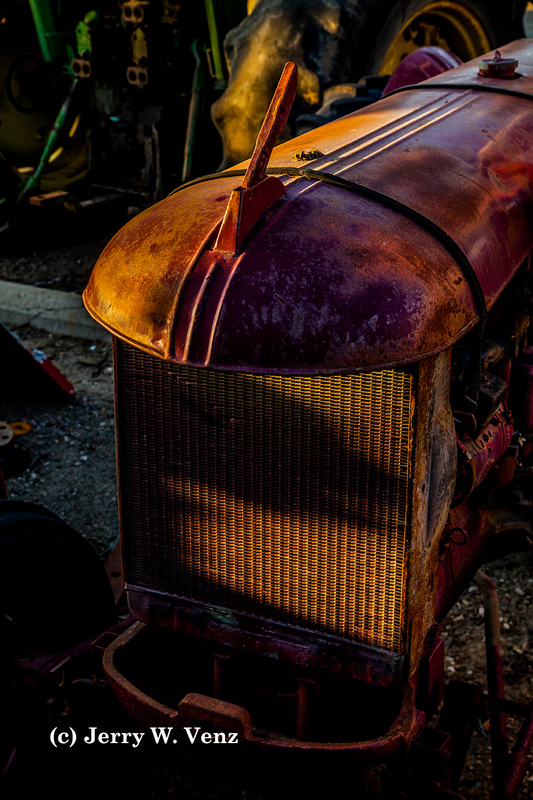 One of my favorite images on this outing was at the last moments of light just skimming part of this old tractor. I moved my camera position to the shadow side of the tractor to create short-lighting on it's "face" with just enough light still crossing it's radiator. Nice color and texture! This is a good example of creating good light direction, when you can't move the subject, by moving camera position. Sometimes attaining great light is about waiting for it. 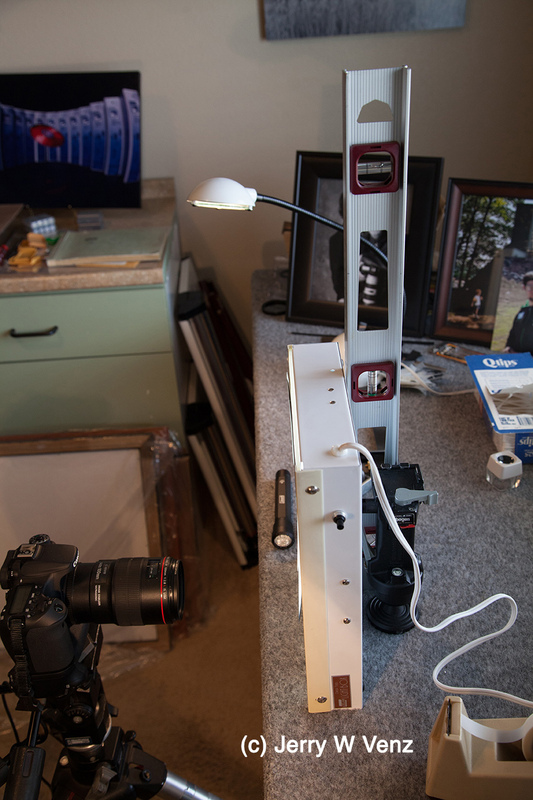 Earlier I spotted this long row of shelves, packed with parts, that were mostly in flat, front light. I passed it by with a mental note to come back here because I knew, as the sun was setting to camera left, that the light would be great in about 30 minutes. 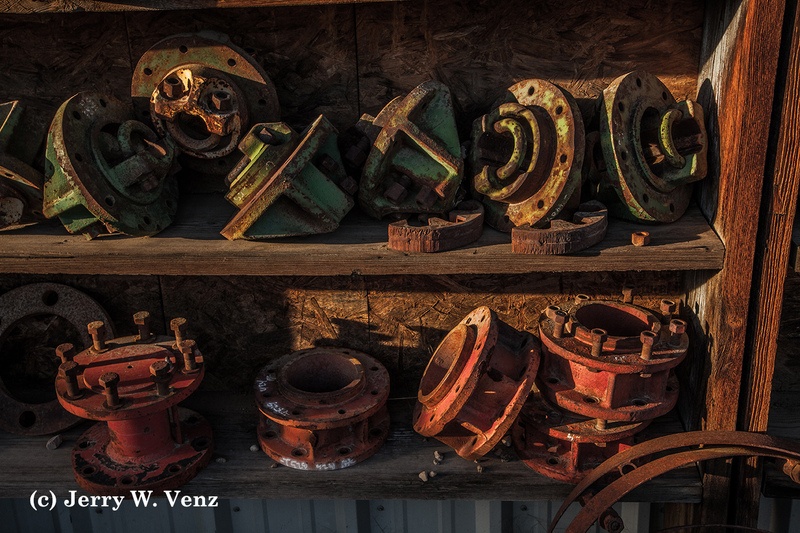 The hardest part here was WHAT to pick as my subject because these shelves of old parts stretched for 40 or 50 feet along an outside wall…and the light was moving fast. Back to NARROWING YOUR VISION; I settled on this end of the shelves because of the rusted hoops at the bottom right of the frame. The light was gone from the hoops 30 seconds after I took this image. All of the images I did this day were done with one lens--the 24-105mm f4.0--on my Canon 5D MKII and I used the full range that the lens provided! 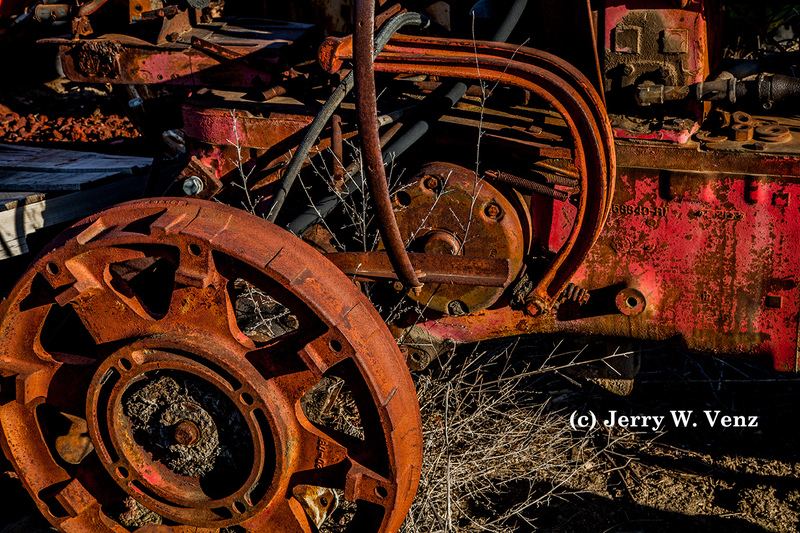 It was really fun and I created many new images for my Idaho fine art archive. As always, should have have questions please don't hesitate to ask…'Til next week. 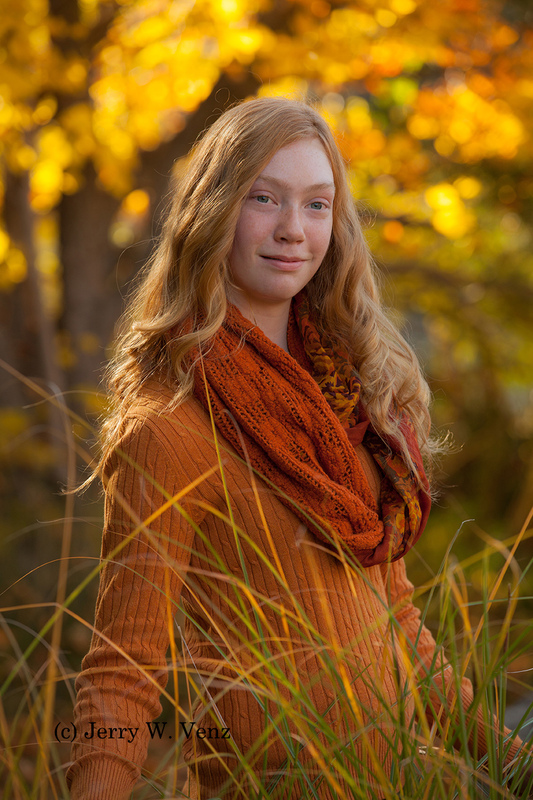 The single most creative tool we have when we're creating portraits is lens choice. 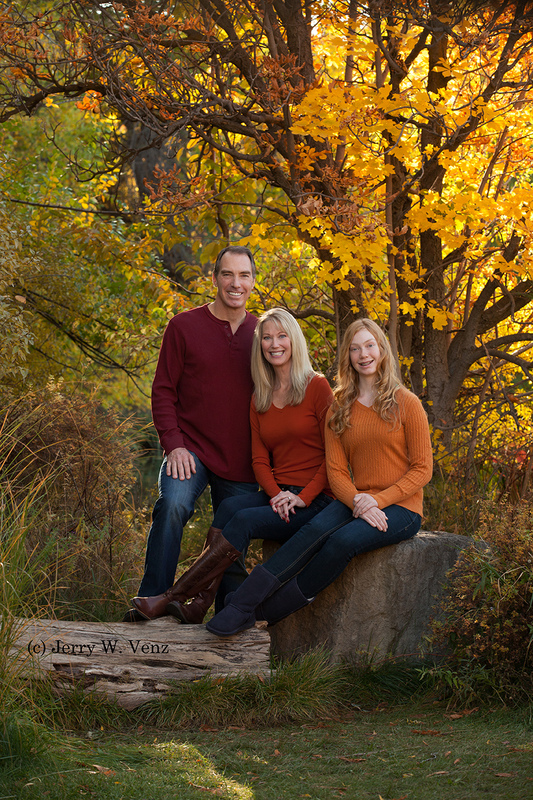 More than anything else the lens you select will create the look and feel of your portraits. Part of that look and feel is making our subjects look their best. And since ALL LENSES DISTORT REALITY, in some way, you need to know how to use that distortion creatively without optical harm to your subjects! 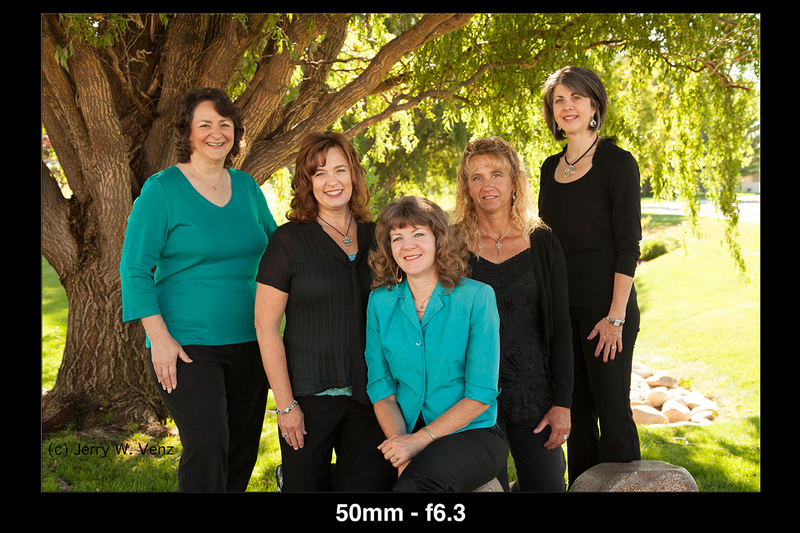 By far the most egregious harm I'm seeing these days, by many so-called professional photographers, is the use of short focal length lenses when doing group portraits. When using a short focal length--or wide angle--lens you of course must move in closer to your subject to properly fill the frame. A short lens, when used too close will distort your subjects in the worst way--the closest part of your subject to the lens the larger it becomes (known as extension distortion). This happens naturally with ALL lenses but short lenses will Amplify this effect! It's particularly important to control this distortion when doing group portraits where you have two or more rows of people. A short lens will increase the head sizes and body mass of the people in the front and decrease head sizes of those behind them. So, with that said, what IS a wide angle lens? 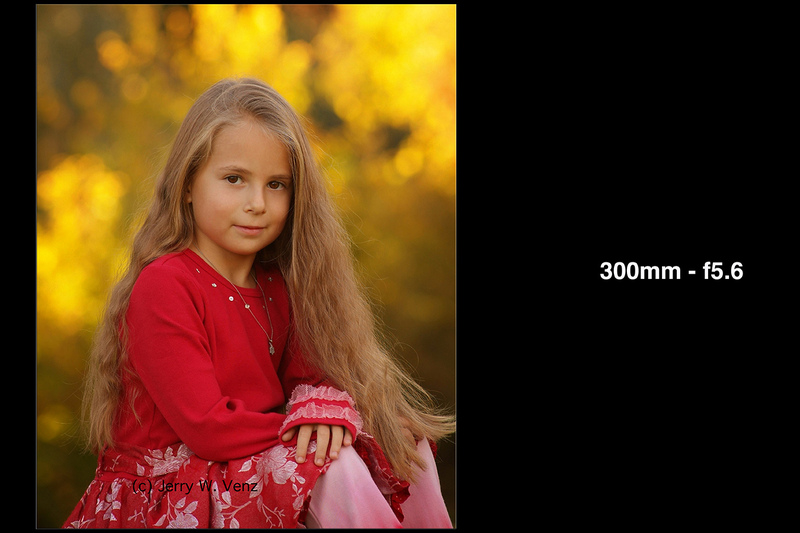 My definition, based on hard experience, on where extension distortion begins, is that 50mm or wider are lenses to avoid on most family groups. 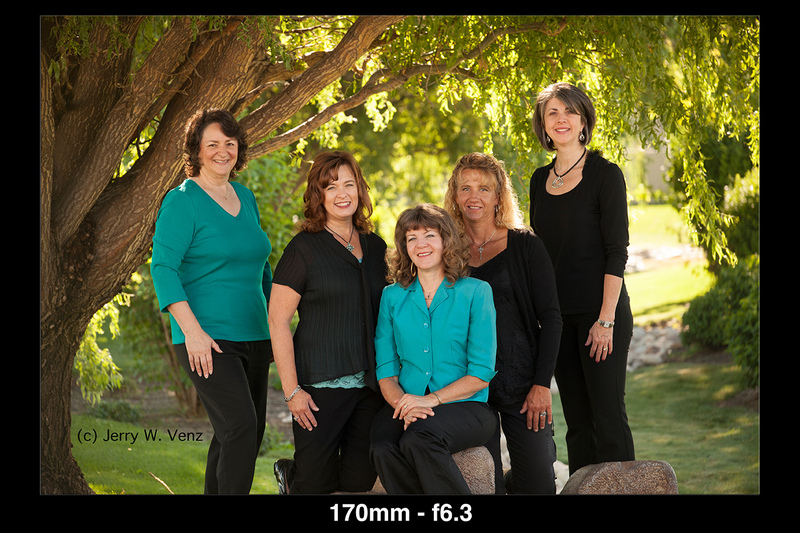 I'm rarely wider than 135mm on ANY family session. For individuals and couples I'm usually at 200mm, sometimes more. In the example below even in a small group, in several layers, the effect is dramatic between the 50mm lens and the telephoto. So, what's happening optically here? The two most important types of distortion are: COMPRESSION DISTORTION and EXTENSION DISTORTION. -- optically pull your subject forward and out of the background. The background appears to recede from the subject. 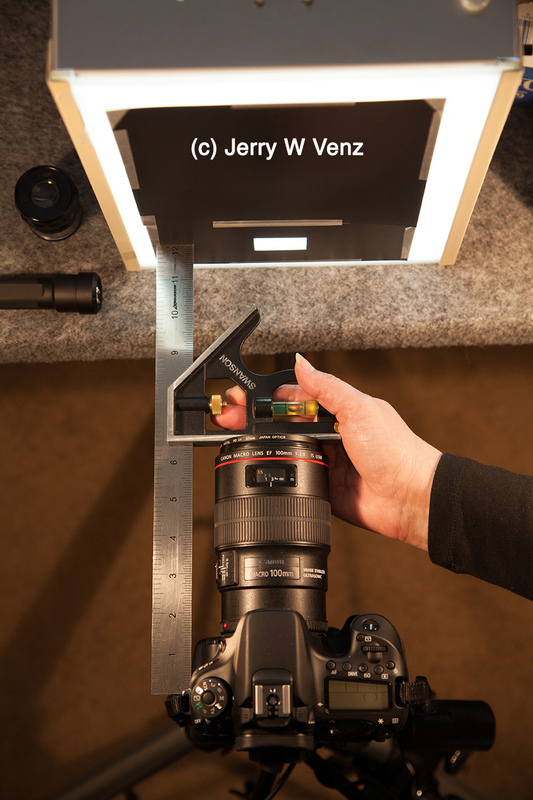 -- magnify the natural effect that ALL lenses do: where the closer an object is to the lens the larger it appears. -- These lenses create effects that are not pretty on people! -- compress the scene the more telephoto you use. 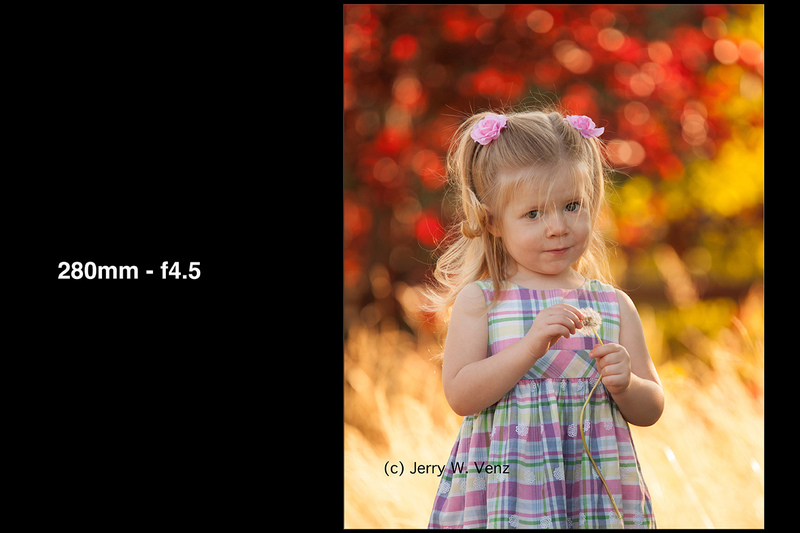 -- optically push your subjects into the background. -- coupled with wide aperture, will defocus the background and enlarge any Bokeh. The longer the lens the better the Bokeh! I like to say that the wide angle lens divorces our subjects from their environment while the telephoto lens marries them to their environment. When my students tell me that these longer telephoto zooms are expensive I advise that they should save money on the camera body and invest in great glass first, since you can always move up to a full frame body later and take the glass with you! I've read on my Google search of histograms that "the histogram is not a light meter"…O.K. Yes, technically that's accurate. So, I'll posit that the histogram is BETTER than an in camera light meter! Your camera's meter is a reflectance meter that is programed to average out the world's whites and blacks to a neutral grey. That's why when your in camera meter says you're properly exposing something white--it turns out grey. Conversely, when it says you're right on when metering something black--that turns out grey as well. 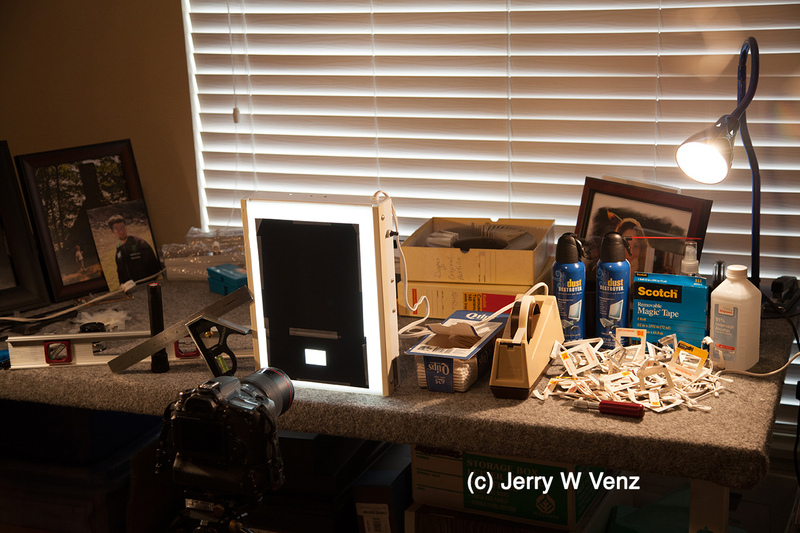 I quit using reflectance meters 25+ years ago and have relied on incident light meters my entire professional career. However, when digital cameras reared their ugly little heads many professional photographers still had exposure problems, even using their incident light meters, because the digital sensors, especially in our earlier cameras, had a pretty narrow dynamic range. Where our film could handle a scene with a 10-stop range, from shadows to highlights, our digital cameras could barely handle 4 or 5 stops! Our current cameras are much better now, but many photographers till have problems with keeping highlights under control. The answer is to turn your histogram into a spot meter of sorts--we create what we call the FACE-MASK HISTOGRAM to nail the exposure on the most important part of the scene--the Subject's Face. All you need is a real portrait lens set to at least 200mm--since you need to fill your camera's frame with a full face and not get in so close that you start to block light that could be falling on your subject. I usually pick as my subject, when doing groups, the person with the most pale skin tone--often a blond--to make sure I don't blow-out their highlights. So, you merely fill the frame with your subject's face--make sure NO HOTSPOTS in the background intrude into this image--and take a picture. 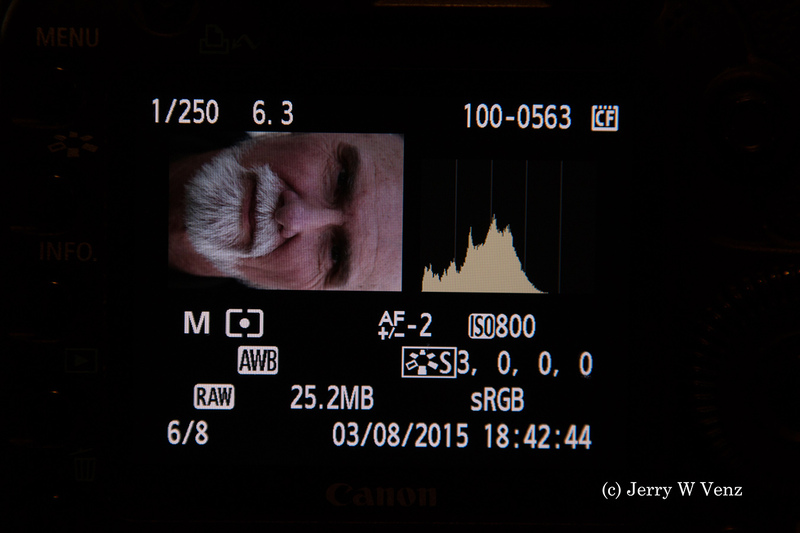 I should interject that by this time I've already established my baseline exposure with my incident light meter and have imported the custom white balance image into my camera--so, this face-mask histogram is to refine my exposure. 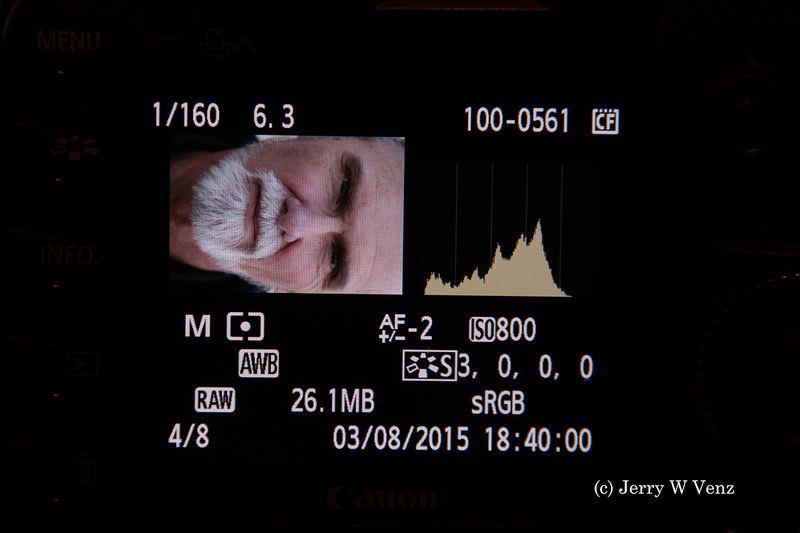 After you take this close-up image you review your camera's histogram. This histogram of a face usually looks like a truncated mountain. If your exposure is accurate this mound should be centered within the histogram's window with none of your data-pieces of that mountain--hitting either the left wall (under exposure) or the right wall (over exposure). 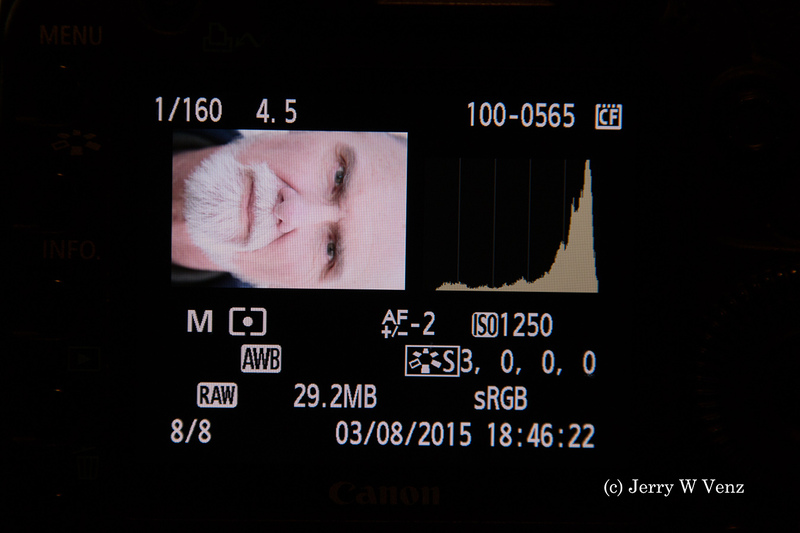 NOTE: To adjust the histogram I only change my shutter speed…never the f-stop! I must maintain my needed depth-of-field so the f-stop I've selected can't change. So, I adjust my exposure with a variable that does NOT affect my depth-of-field: The Shutter Speed. In closing I must give credit for the idea and name of the Face-Mask Histogram to Will Crockett who was teaching this concept back in 2003 when he was working for Fuji USA promoting the Fuji DSLR cameras. 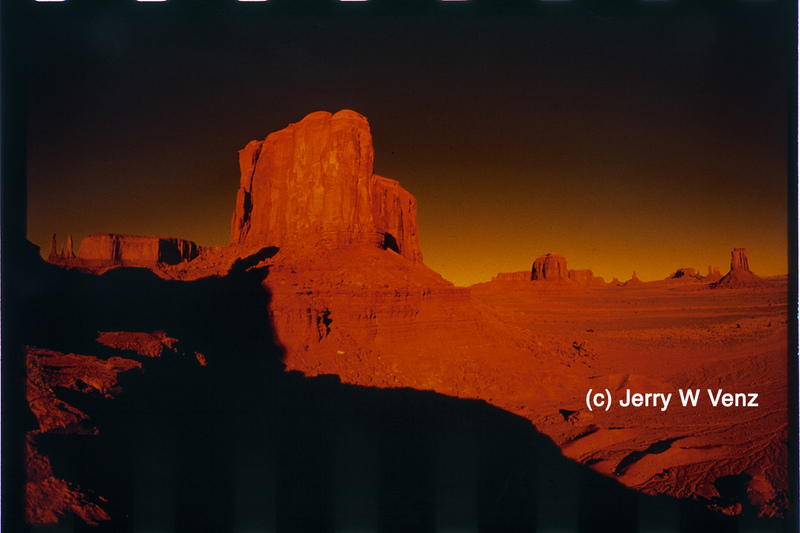 He is an accomplished commercial photographer and a great teacher. He helped a lot of photographers, including me, to really refine their digital techniques.